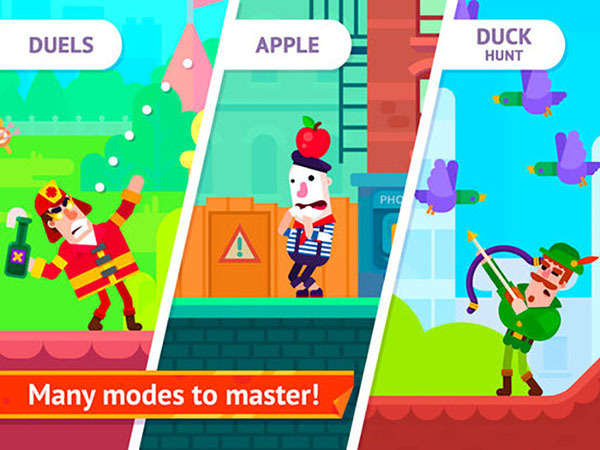 If you enjoy playing apps like Defender Of The Wood App and Nimble Quest then you should check out the latest game developed by Playgendary titled: Bowmasters! 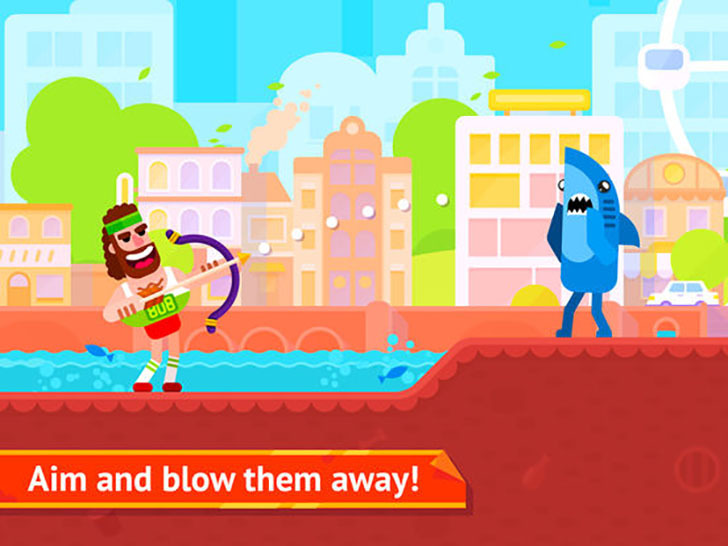 It's an upgraded version of of their preliminary bowmen game packed full of colorful fun! There are 30 characters, multiple new weapons to use, exciting duels to play and epic game mode challenges to keep you wanting more! 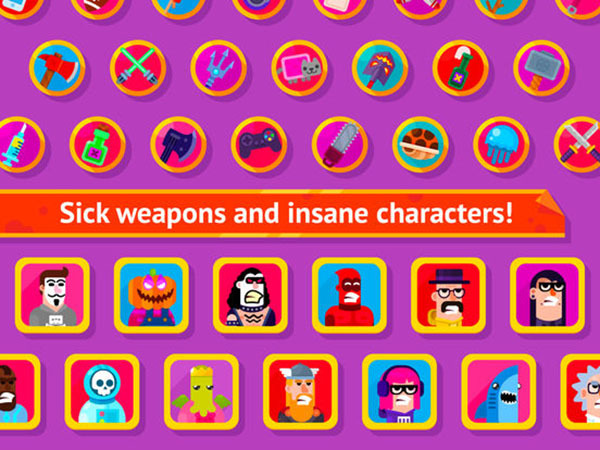 Rake in the rewards and top the charts. Are you ready to duel? Give this game a go!